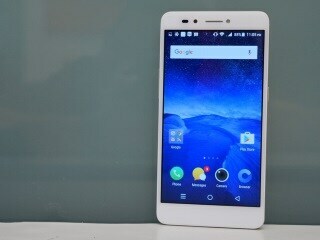 Lava is trying to go upscale with its latest launches, and the Z25 boasts of a metal body and plenty of features. It feels slick and is comfortable to hold and use, but there's nothing out of the ordinary in terms of looks. The processor is reasonably powerful and there's 4GB of RAM plus 32GB of storage. The battery is also quite big at 3020mAh. However, performance isn't on par with other phones in this price range, and the cameras are disappointing, with photos coming out dull and grainy. 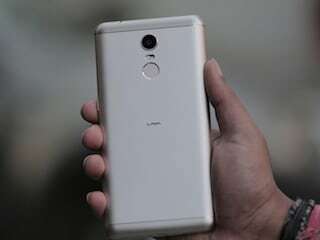 Lava needs to improve more if it is going to stay competitive in the Indian market. Camera quality is nice in lava z25 as well battery also. 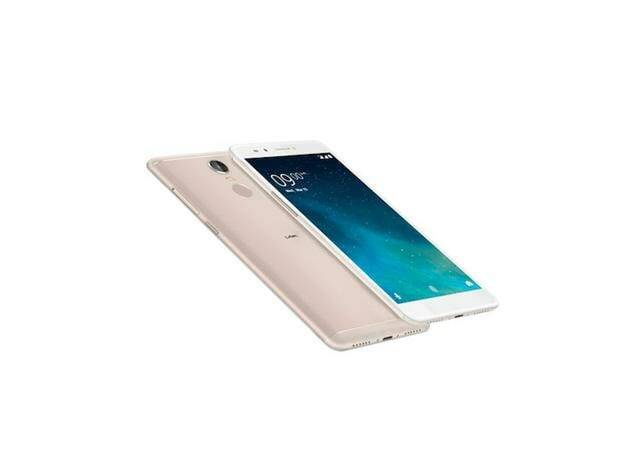 Best selfie phone for this price range. It has amazing features such as very good ram for multitasking. My first experience with this phone proved to be outstanding!